Vehicle Control Unit Test System – Crest Test Systems Pvt. Ltd. 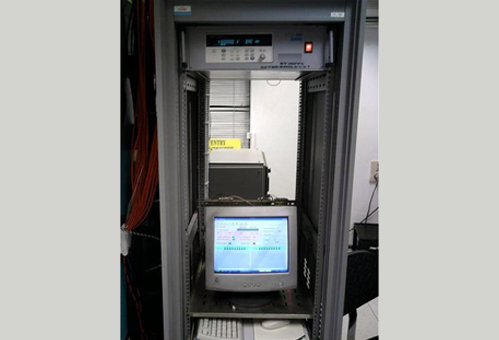 This system tests the burn-in performance of VCUs (Vehicle Control Units) used in converters of trains. The units are placed in an environmental chamber and made to run their normal duty. The system sends binary commands to the VCUs and scans responses on several digital and analog signals periodically. The temperature of the chamber is made to sweep from -25 to 70 degrees Celsius with a known periodicity. Any failure or deviation from expected performance is detected by the system and a report is generated.